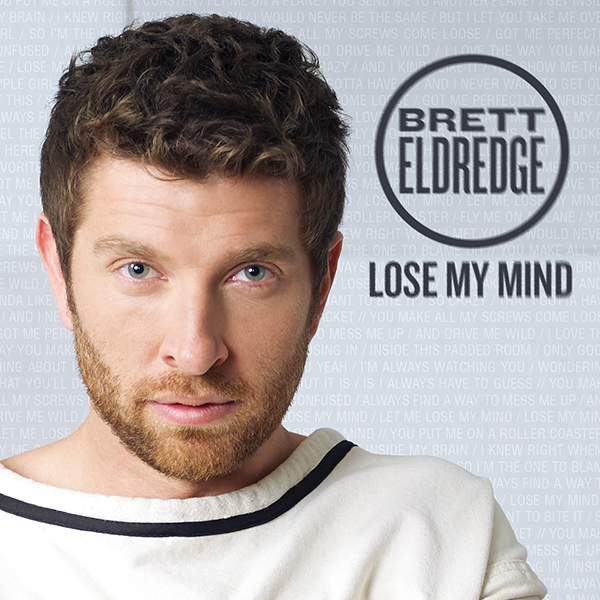 Brett Eldredge is going for his fifth straight number one hit with the release of his brand new single today. After proving he had no problem winning fans over with the up tempo “Lose My Mind,” he returns to mid tempo form with “Drunk on You Love.” The catchy love song is simply irresistible. This weekend is highlighted by Hunter Hayes Tattoo (Your Name) Tour. The show will stop at the Times Union Center in Albany, NY on Friday night and then head to the campus of the University of Rhode Island at the Ryan Center on Saturday night. A setlist for the show can be found here and tickets for both events can be found here. Additionally, Brett Eldredge and Brothers Osborne will be playing a special show at the House of Blues in Boston on Thursday night. Tickets for this exclusive show can be purchased here.